Want to give your sweetie something memorable this Valentine's Day? Want a "jarring" treat for yourself?! 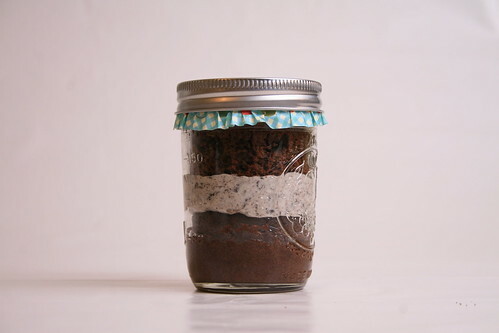 Then enter to win cupcakes in a jar from Stay Calm Cupcake. Enter this giveaway by Friday, February 3rd.